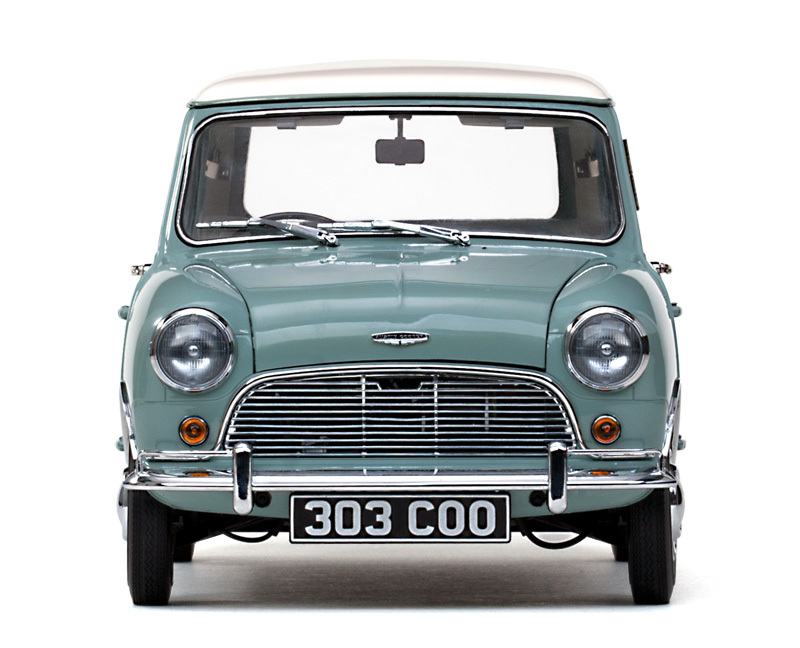 The Mini is one of the most famous cars in history. It started its life way back in 1959 and lived in its original form up until the year 2000. During its production life, it had several versions but all of them stuck with the basic principles of the car. To be small, agile, practical and a lot of fun. 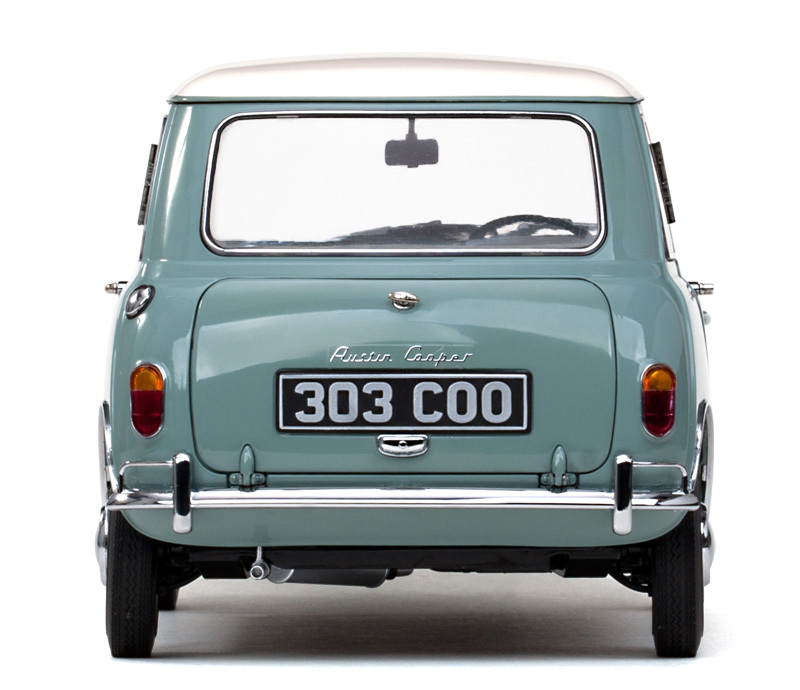 In 2003 BMW resurrected the Mini and rebranded it to MINI. It is often referred to as the New Mini to make an easier distinction between the new and old model. Sun Star made an exceptional 1:12 diecast model for the original 1959 Mini that we will review today. But before we do, let’s take a quick look at the real car and what it offered. 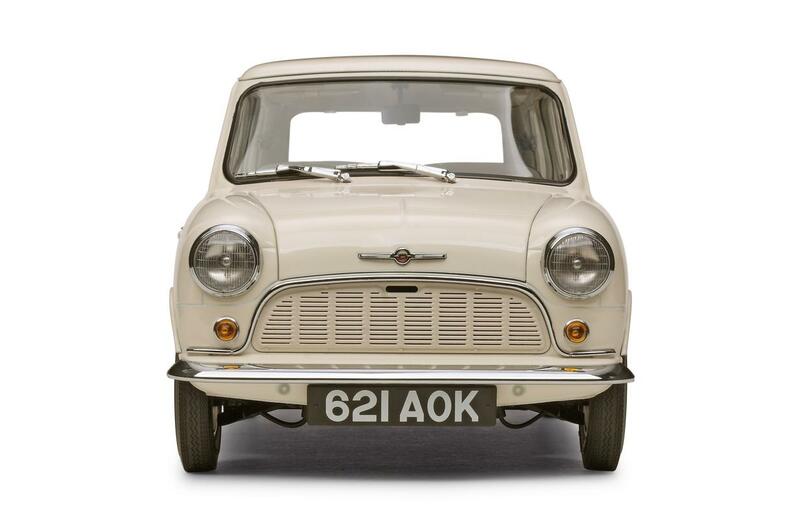 The Mark I Mini debuted in August 1959 and was produced up until 1969 when it was replaced by the Mark II. The car was incredibly small but it was still able to accommodate 4 passengers and some luggage. It was offered with a choice of several engines varying from 848cc to 1.3-liters. The Mini was notorious for its performance and handling. The later special versions Cooper and Cooper S built on this and made even faster and better Minis. While quite small, the Mini was also quite practical as it was using the available interior space to the fullest. There were storage bins on the side of the seats, the dashboard was also curved in so to provide as much space for items as possible. The Mini Cooper is widely popular to this day and you can easily find well maintained examples for decent money. You can also find great models of it like the 1:12 scale version made by Sun Star. The pictures are provided by Sun Star. Let’s begin with the exterior. Oh, my, are there some details on this model. Take the front for example. The headlights are very realistic with the logos of the manufacturer in the center of the lens. There are also visible bulbs and the front trim has a rubbery black line in the middle.